Today’s employees are digital consumers who expect to connect at work with the same ease they enjoy at home. Deloitte’s ConnectMe™ enables a digital workplace by using insights to connect the workforce to what they need, when and where they need it. 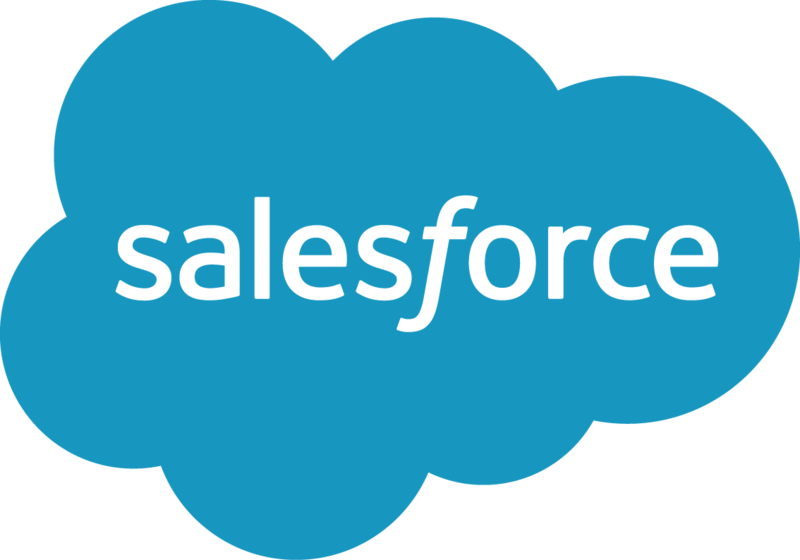 ConnectMe leverages the world’s leading CRM cloud solution, Salesforce, to help organizations navigate the changing workplace and deliver exceptional employee experience.